Professional document destruction at your location. Trying to decide between hiring an expert document shredding service or shredding the documents yourself with a small personal shredder? Let Time Shred convince you why you should only ever use the experts at Time Shred for all your shredding needs in Midtown. We claim to be your best option for document shredding, and that’s not just empty words. 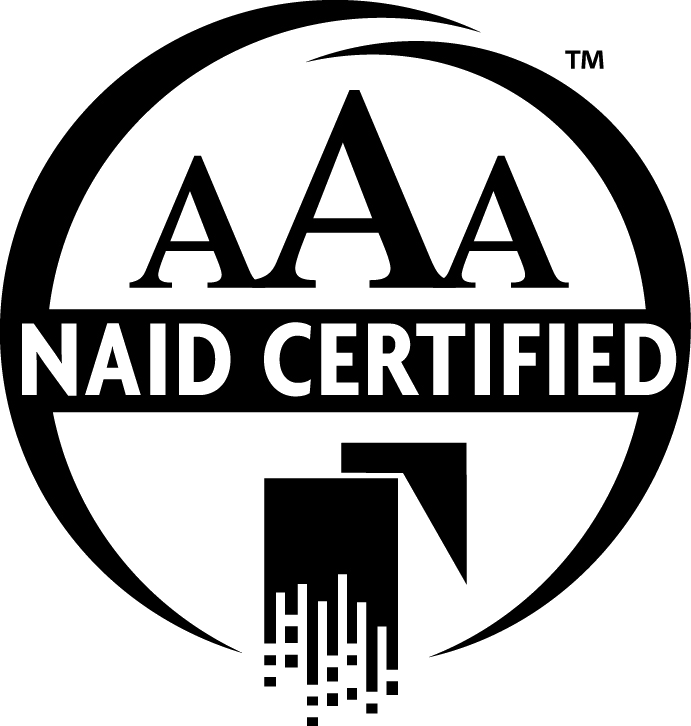 We back up that claim with our AAA Certification with the National Association for Information Destruction or NAID by meeting and exceeding the highest standards of destroying documents. 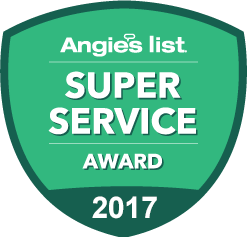 Every part of our business is set up to serve you, and that’s been nationally recognized by our industry’s governing association. We don’t just employ anybody to handle your company’s information and sensitive data. You might have trade secrets, personal information, financial data and other crucial information on your documents. You can’t trust that your recycling efforts won’t get you into trouble with stolen information. You should only trust a secure shredding service to confidently destroy all records that shouldn’t end up in the wrong hands. Our shredding technicians are highly trained and experienced in shredding sensitive pieces of information. We have them all sign confidentiality agreements, submit to regular drug testing, and they undergo background checks before ever donning the uniform. When our employees show up with that prestigious photo ID, it’s because they have been verified and vetted by our highest standards. Our paper shredding process protects your documents with the highest level of security and treats everything we touch with the utmost care. When our truck shows up at your door, our employee can place your documents in a secure document shredding bin under your watchful eye. Once we secure your documents in the locked shredding bin, no one has access to them anymore. It’s then taken on to the document destruction truck where it’s emptied directly into the shredder. Everything is done in front of you and you can also see your documents being shredded on the monitor on the side of the truck. No other shredding service can give you this level of confidence that your documents have been securely destroyed. If you’ve ever wondered about the effect of shredding your documents, you can be certain that each ton of paper that our state-of-the-art document shredding trucks shred saves 17 trees because all of the shredded paper is recycled. As our trucks plow through up to 6000 pounds of paper per hour, which will save you a lot of time. You can use us for a one-time service, or you can schedule a regular destruction of your documents. You won’t be at risk of leaving sensitive documents around the office when you have a consistent way to reduce the danger of losing something important. Call for one of our paper shredding trucks in Midtown NJ today to get New Jersey’s best document shredding service right to your door. You will be confident that your documents are securely destroyed, leaving you with a peace of mind in a job well done. Call us today to have one of our shredding trucks at your door tomorrow to shred your documents.